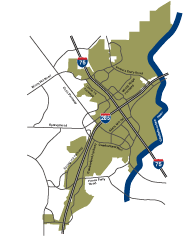 Cumberland sits adjacent to the Chattahoochee River National Recreation Area (CRNRA), which provides the community access to a pristine, national park setting that stretches 48 miles in length and encompasses 10,000 acres. 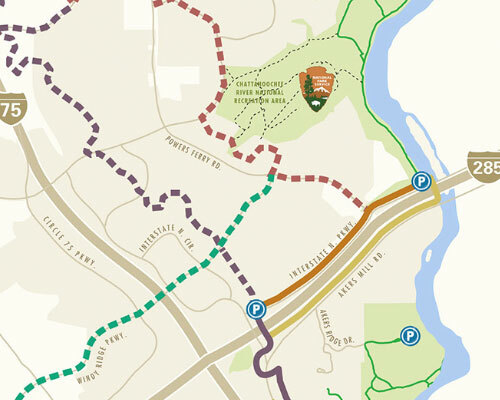 The CID’s boundary encompasses two of the CRNRA’s trailheads – Paces Mill and Cochran Shoals. 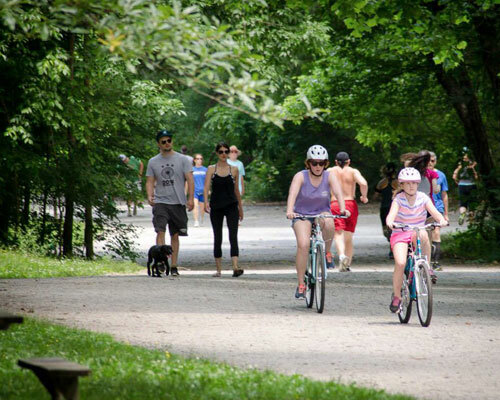 These are two of the busiest in the CRNRA with almost 1/3 of the park’s total 3.2 million annual visitors accessing them. 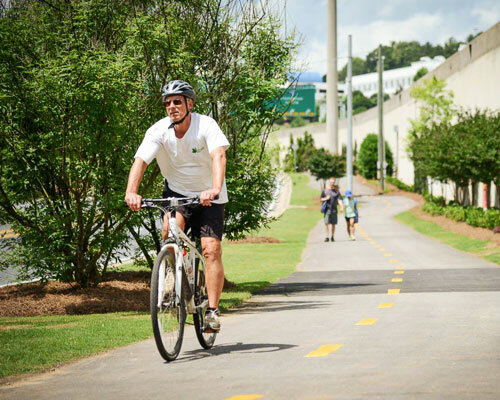 The Akers Mill Trail provides the critical east/west connection for the Silver Comet connector trail and the Chattahoochee River National Recreation Area (CRNRA). 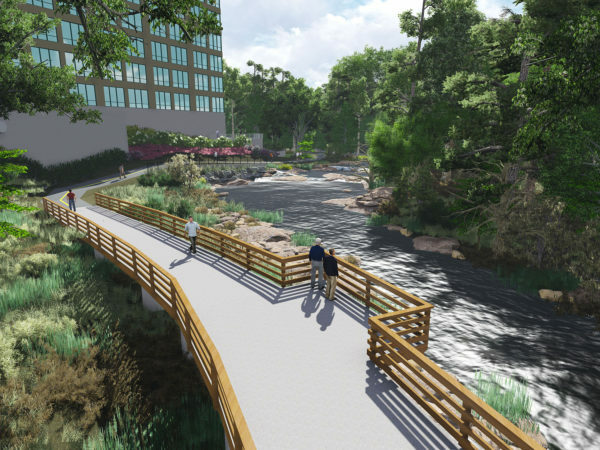 Design and construction of a five-mile trail that connects the Chattahoochee River National Recreation Area at US 41 north to Terrell Mill. 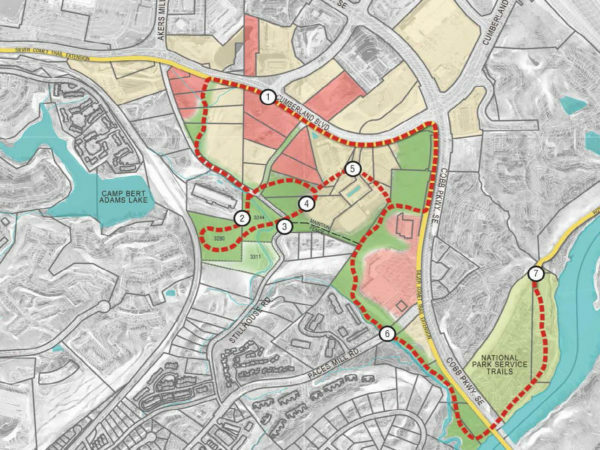 This is a $13.5 million multi-use trail amenity.